Safety Harbor is the home of the historic natural Espiritu Santo Springs, which have attracted attention worldwide for their curative powers. The springs were given this name in 1539 by the Spanish explorer Hernando de Soto while he was searching for the legendary Fountain of Youth. 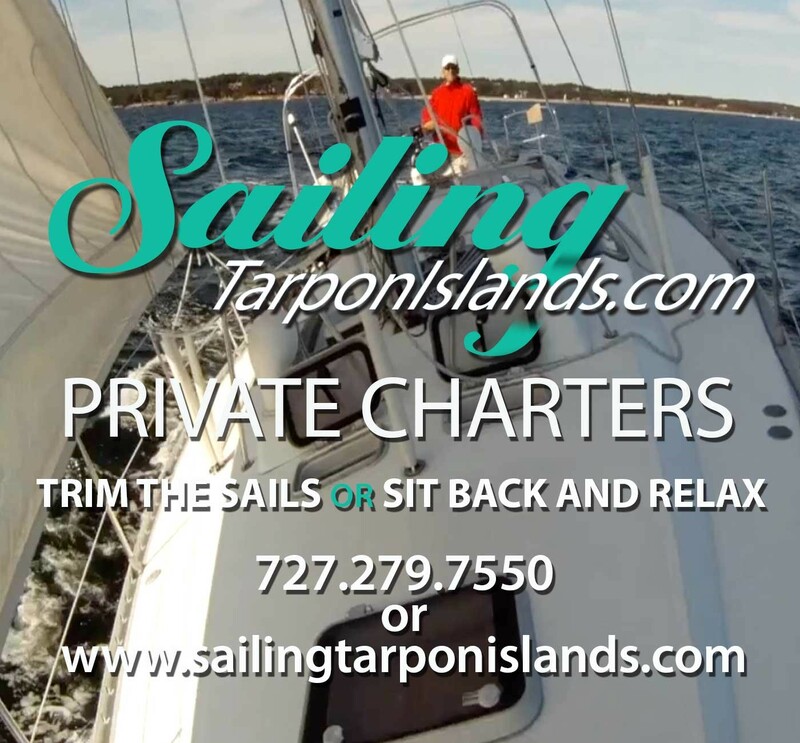 Be sure you take in the beautiful waterfront views that can be enjoyed from the Veterans Memorial Park Marina and pier, Bayshore Linear Greenway Recreational Trail and the beautiful coastal setting of Philippe Park. Safety Harbor offers excellent salt and freshwater fishing opportunities. The Safety Harbor Museum at 329 South Bayshore Boulevard contains many historical exhibits from prehistoric time to the roaring 20's. This museum, rich in historical and archeological artifacts is located on the site of the Tocobaga Indian shell mound, on the shore of Old Tampa Bay. 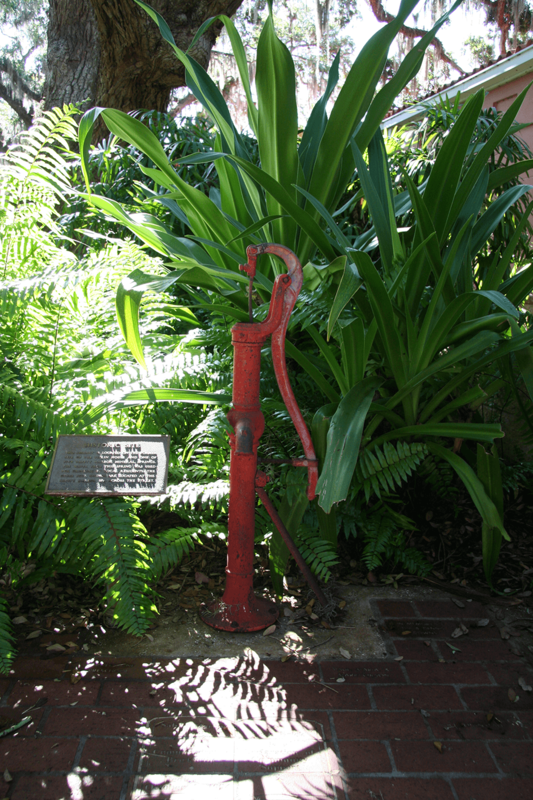 Established in 1970, the museum offers the public the opportunity to trace the history of Safety Harbor and the surrounding Tampa Bay area, from prehistoric to modern times. Displays of fossils and descriptive dioramas tell the story of the Tocobaga Indians who lived here when the Spaniards explored Florida in the sixteenth century. Photographs and historic memorabilia recall the turn of the century era when visitors were first drawn to the place "Where the Healing Waters Flow." In 2011, the Safety Harbor Museum and Cultural Center underwent an extensive renovation to both the interior and exterior of the building, and reopened in 2012. The new facility not only celebrates the rich history of Safety Harbor but also embraces the growing arts community by offering rotating exhibits, field trips, adult classes and a highly acclaimed children's summer camp. Open Tues - Fri, 10 am - 5 pm, Sat 10 am - 2 pm. Closed Sun - Mon. Call 727-726-1668 for more information. Located on the sight of Odet Philippe's agricultural plantation this is now an award-winning park. Philippe was one of the early settlers to take advantage of the Homestead Act and built his famous citrus plantation on this site in the late 1830's. 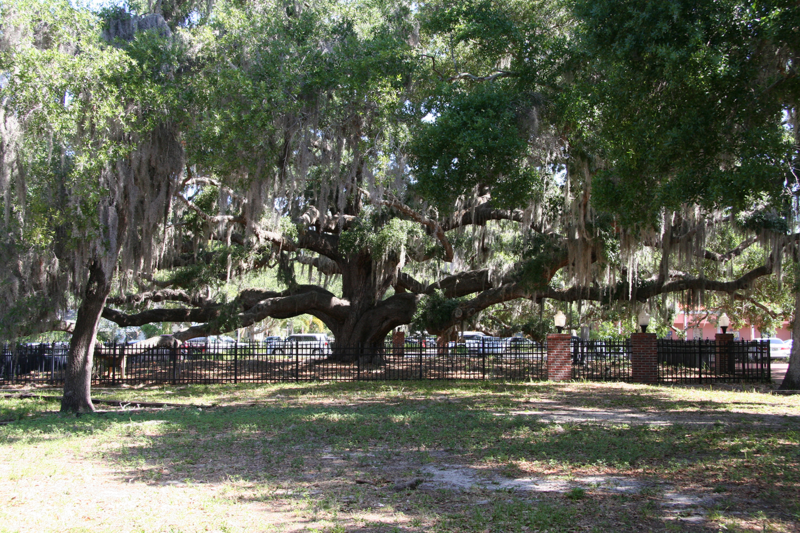 This oak shaded park on the banks of Old Tampa Bay is also where an Indian ceremonial mound can be found. Managed by the Pinellas County Park System, this beautiful park offers many recreational venues including covered picnic pavillions, walking trail, a boat ramp and the opportunity to appreciate the lush beauty of Safety Harbor's natural fauna. For information, tours and pavilion reservations, call 727-669-1947. On your way to the pier you will walk past the picturesque marina where sail rigs jut against blue skies and the sparkle of lapping waters may distract your attention for a pleasant minute. A park with a covered pavilion and benches adjoins the marina where local sailors and boaters enjoy the convenience of its safe harbor. Located on Bayshore Boulevard as you enter Safety Harbor is the new fountain and thoroughfare for residents and visitors to enjoy. The marina is the site for community events throughout the year including the Seafood Festival and Fourth of July Festivities. A favorite destination for residents and visitors alike is the pier stretching out over the shallow headwaters of Tampa Bay. This area is home to an interesting assortment of marine life including the popular manatee, an endangered species. Sightings are frequent as mothers and calves enjoy the protected waters of Safety Harbor. Amateurs and experienced anglers enjoy testing their skills from the pier while spectators bask in the peaceful scenery of this bayside attraction. 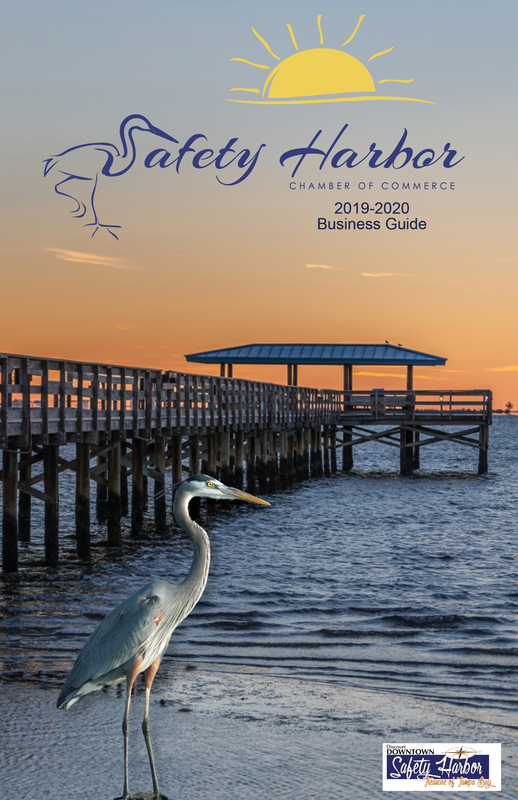 Discover the charm of Safety Harbor the old fashioned way by strolling. Plan a casual day exploring the many specialty shops, restaurants, galleries and novelties down Main Street and the surrounding brick paved streets. Try antiquing in shops housed in colorful bungalows. Enjoy a cappuccino under the shade of an old oak tree. Safety Harbor merchants take pleasure in creating the ambience unique to their small town. The City of Safety Harbor is the perfect location if you want a small town atmosphere yet close to the conveniences of the big city. Its proximity to Tampa, Clearwater and St. Petersburg makes it a desirable location for city commuters, where they can escape from the hustle and bustle within a few miles. The city's youthful flavor attracts growing families, and our senior living facilities offer a relaxed, nurturing environment. 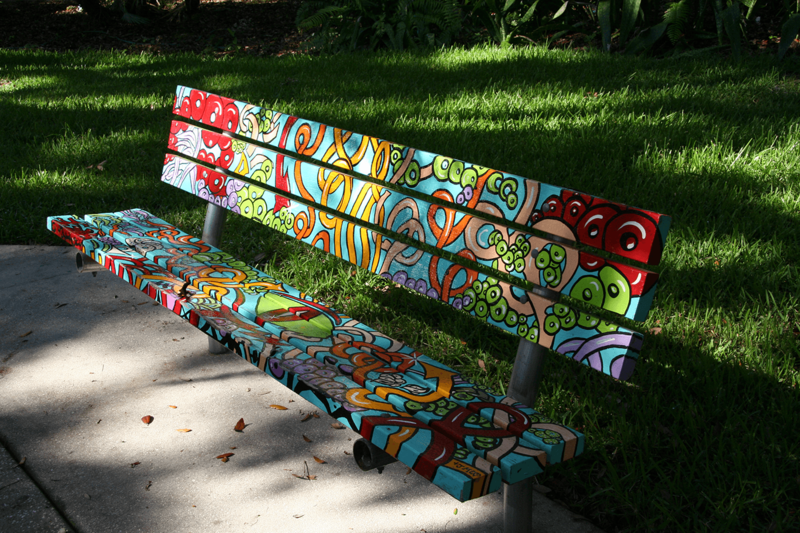 For a community encompassing 4.89 square miles, residents have access to 12 city parks for recreation. The city caters to the entertainment of its residents with a wealth of community events for young and old alike. The Safety Harbor Leisure Services oversees the coordination of hundreds of activities to serve residents of all ages including intergenerational events.